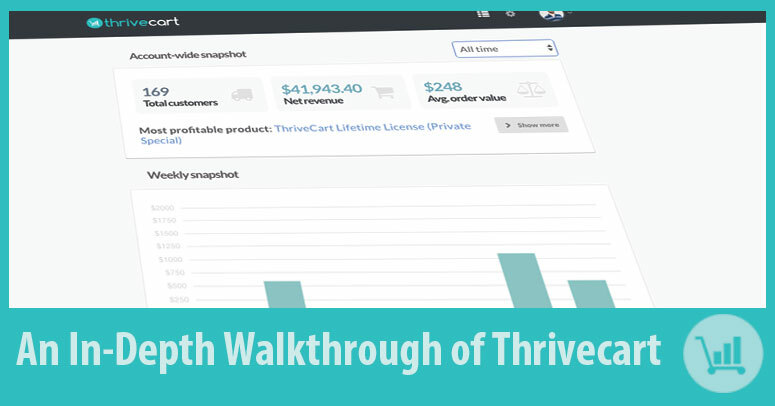 UPDATED: Check out this up-to-date ThriveCart review and walk-through video. Here’s a look at the inside of Thrivecart. 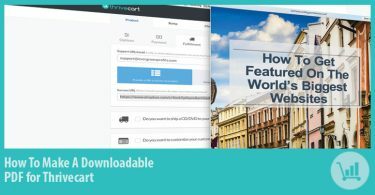 Watch as I create an entire product funnel in a matter of minutes and then walk you through a ton of the awesome features built-in to Thrivecart. 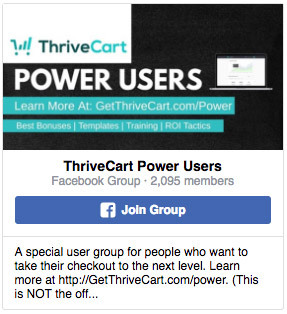 The Thrivecart Affiliate Platform is Live! What Is Thrivecart’s Client Upgrade Option? Does your payment processor have the ability to divide the proceeds from a sale among multiple parties? Example: I have a manufacturer providing the product and I have a sales affiliate who is tagged as the deal owner. 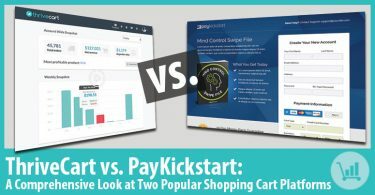 Can I have the proceeds automatically redirected by the payment processor to the manufacturer, myself, and the affiliate? I want to avoid the responsibility of being the primary merchant who collects the money and distributes payments. The manufacturer would be responsible for all post sales functions. This feature is in the works. It is about 2 weeks off from being released. I’m not sure that it will still be in beta (one-time price) by the time that feature is ready though. Thanks for the video Matt. Does the countdown timer functionality actually personalize to each user? I.e. If I’m using an Evergreen sequence will it actually close the cart after X days if I tell it to? You can set it to expire at a specific day and time. It’s static and will appear the same to everyone. Or you can set it to expire after a certain amount of time and reset daily. I believe a cookied countdown timer that appears different for each person that lands on the page is something that’s in the works for the future. Does it handle digital product fulfillment. Client buys a digital download and the software gives the client a (unique) link to the download?